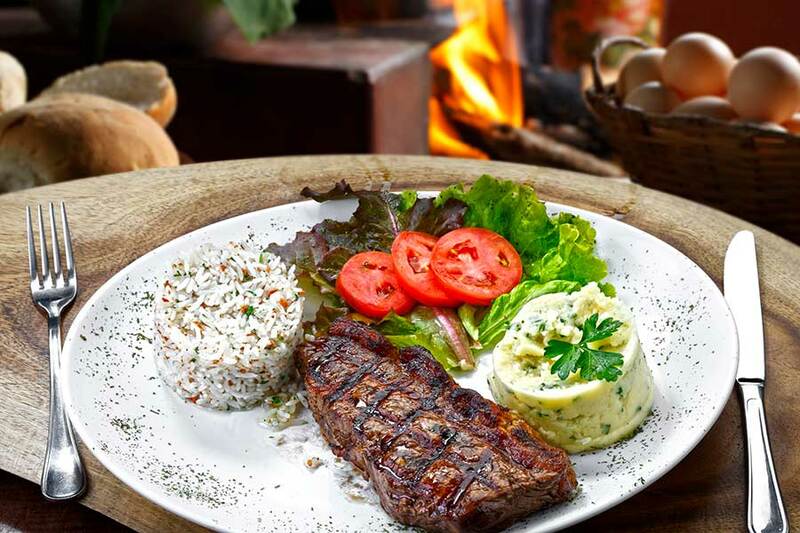 Brazilian Food Experience - mouth-watering churrasco BBQ and more! 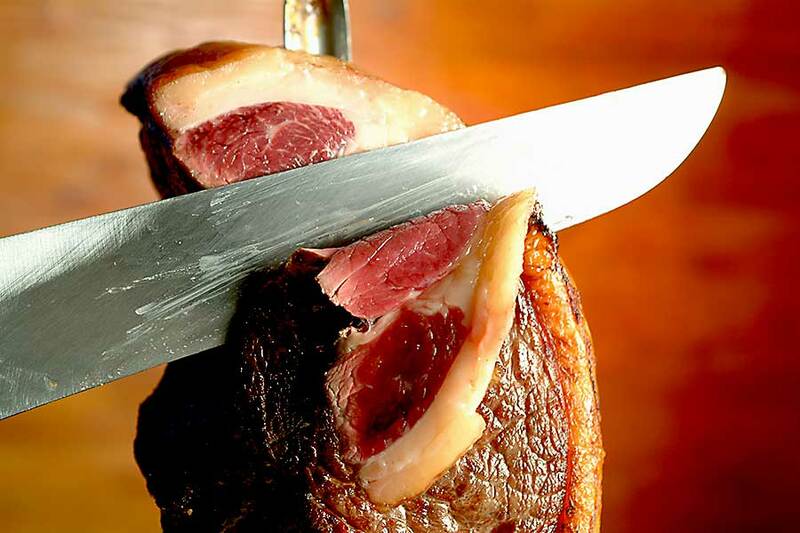 There’s more to Brazilian cuisine than a mouth-watering churrasco BBQ! Brazil is a melting pot of culture, life, excitement, and history, and its cuisine is a reflection of all that. With heavy influences from Africa, Europe, and Asia, it’s safe to say that Brazilian food is truly unique. Cheese bread, charcoal chicken, kibbe… discover it all here. You’ll have your very own private chef on hand, cooking up each and every sizzling Brazilian dish right before your eyes. You’ll get to hear all about the ingredients, history, influence, and tradition behind the dishes, and walk away with a whole set of delicious Brazilian recipes to try at home. Brazilians know how to eat. They also know how to feed – you’ll be fed just like a local in this foodie experience, with your private chef as your personal guide. Prepare to discover a whole range of mouth-watering new flavours, tastes, and fusions. 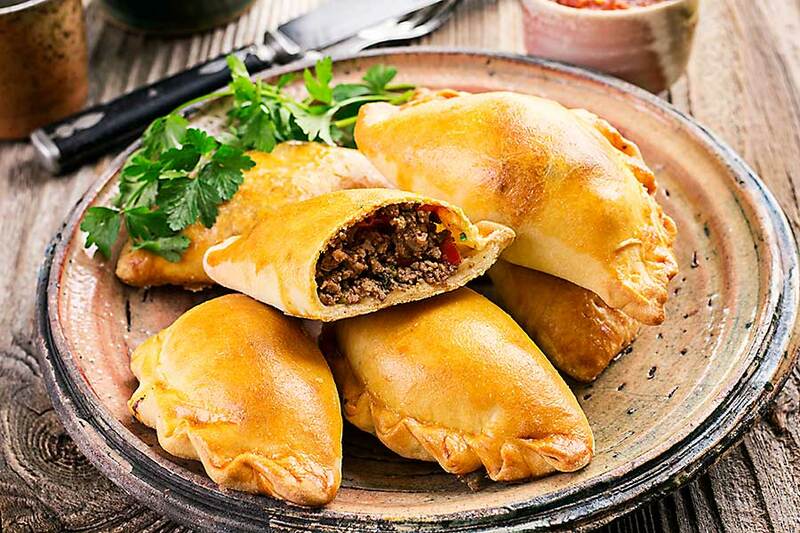 There’s no other place you’ll get to sample Brazilian’s finest dishes than with this foodie experience – or in Brazil! A fun, stress-free, and unforgettably yummy dining experience! 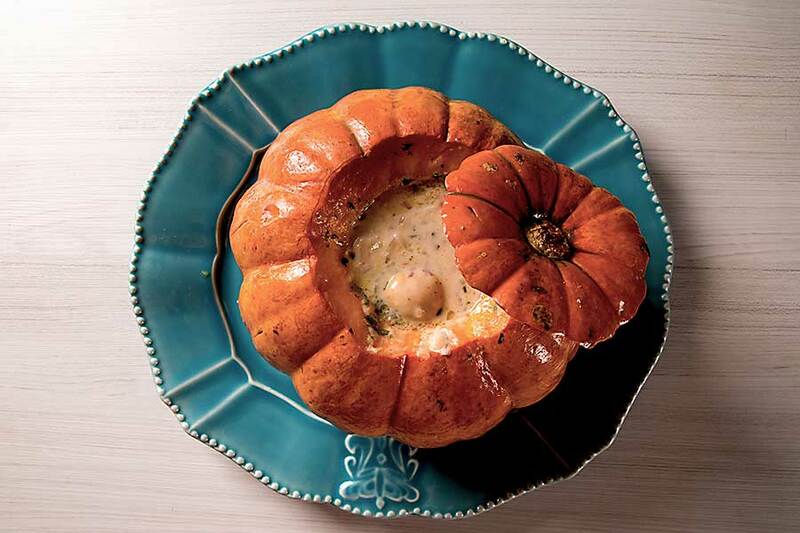 You don’t even have to leave the house to host this dining experience. We’ll prepare the Taste of Brazil experience in your kitchen and serve it in your dining room (or living room if you want to be comfy). Just remember to invite the guests! 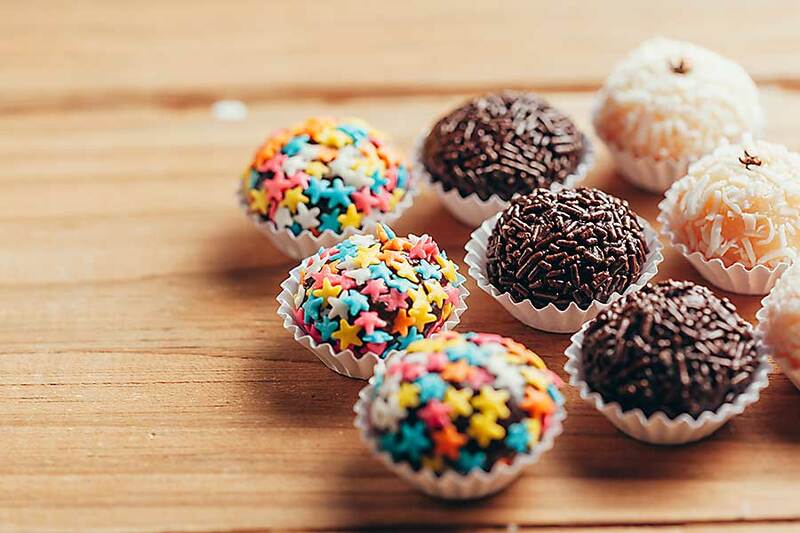 Office spaces, parks, shops, restaurants, zoos, boats… if you already have a venue in mind for this Brazilian food feast, just let us know dining and your private chef will be there and ready to guide your culinary journey! Can’t think of anywhere or don’t have the time to plan? We’ll provide the perfect venue to host your Brasilian food experience! Just let us know your needs, budget, and theme, and our party planning gurus will find an awesome space to host your Taste of Brazil experience.